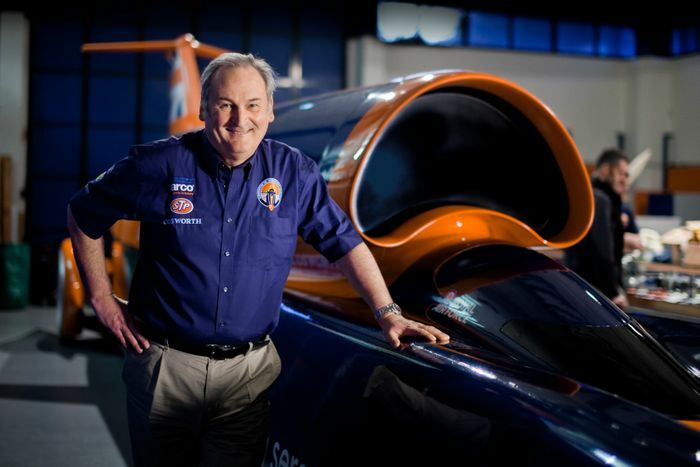 Bloodhound, the project aimed at setting a four-figure land speed record, has collapsed. After entering administration in October with high hopes of sourcing the necessary funding, all leads have dried up and the project is finished. 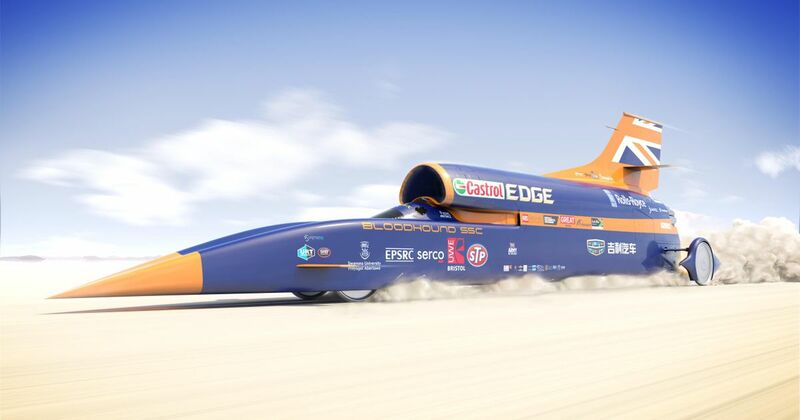 The endeavour, founded by the existing and previous land speed record holders, Andy Green and Richard Noble, has been low on cash ever since testing at Newquay airport last year – albeit only at 200mph. 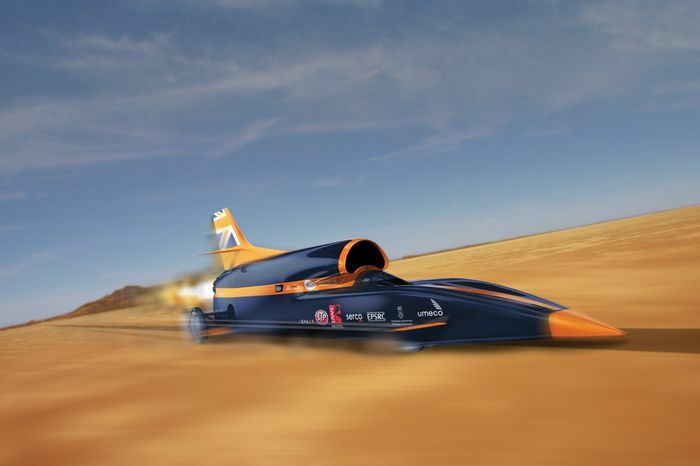 The figures involved in running Bloodhound, which is essentially a Rolls-Royce jet engine strapped to a rocket and a cockpit, up to higher speeds are eye-watering. 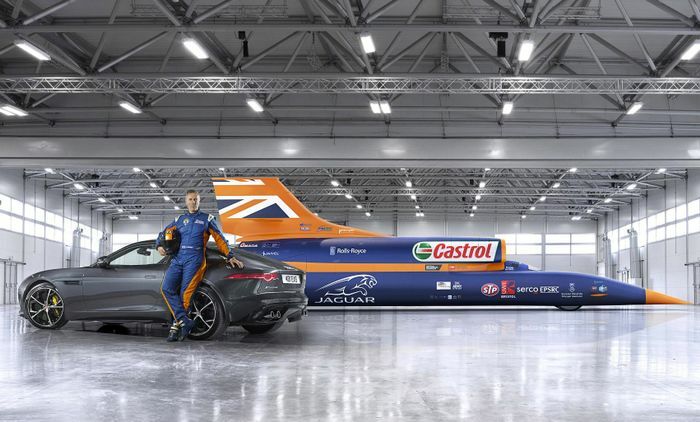 An estimated £5 million was needed to get the ‘car’ to hit 500-600mph along the 11-mile-long South African facility designed to host the actual record attempt. After that, almost nothing will remain of the decade-old mission to break the 1000mph barrier.